Posted on January 20, 2014 by Marlene Hoenig - You are one of God's Treasures! it stands admiring itself alone. to provide shade for the ground. tree houses are built that double bunks. 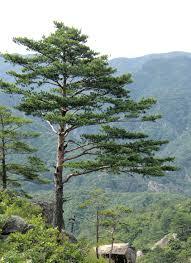 that you will love the magnificent Pine Tree! Next Post What about the Blood Brain Barrier?